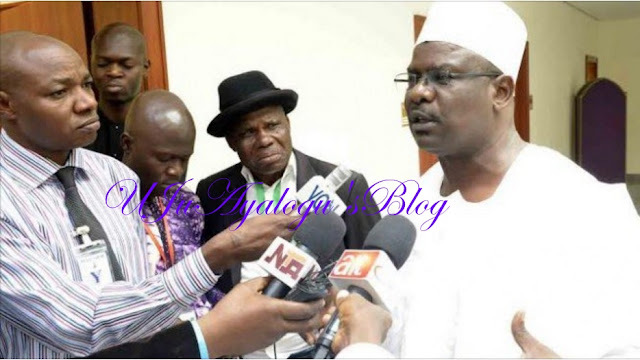 Nigerian senator, Ali Ndume has reiterated that the Senate President, Bukola Saraki must be impeached. Sen. Ali Ndume (APC-Borno) has accused Senate President Bukola Saraki as personalising the chamber, insisting that plans to impeach him is much alive. READ ALSO : “APC Members Are Being Harassed, Killed In PDP States” – Oshiomhole Cries Out! “He has personalised the senate and he is becoming like the senators president not Senate president. According to him, he does not need to head any committee to provide service to the people as a senator.